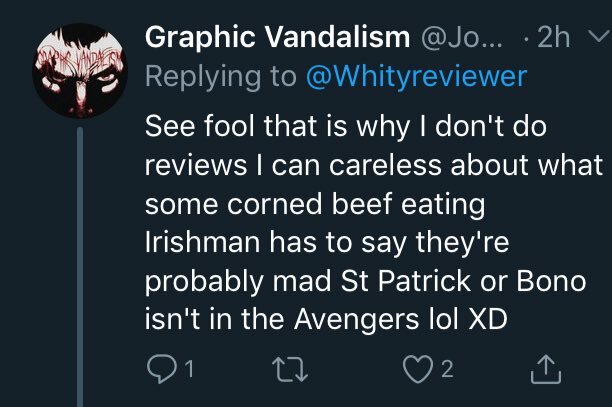 Film correspondent and general blowhard for The Irish Times. Bias so-called critic. 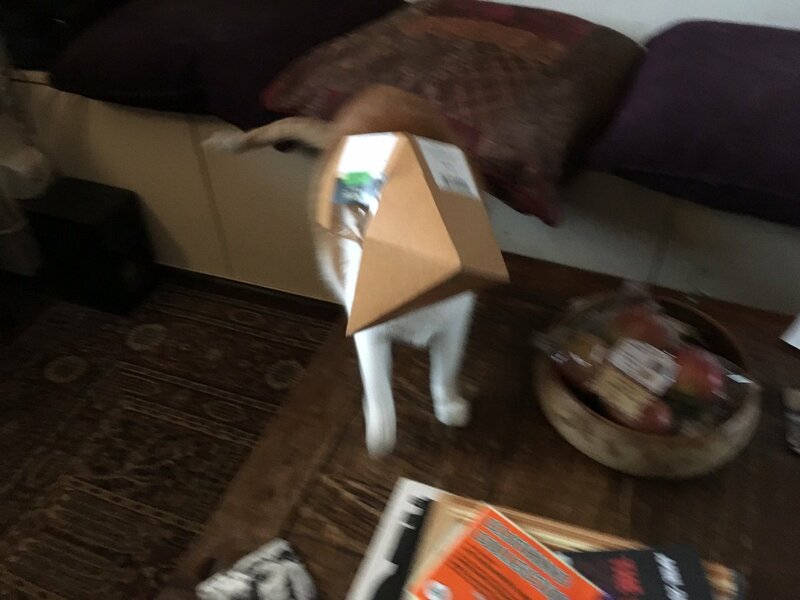 Cat with head stuck in sandwich box. 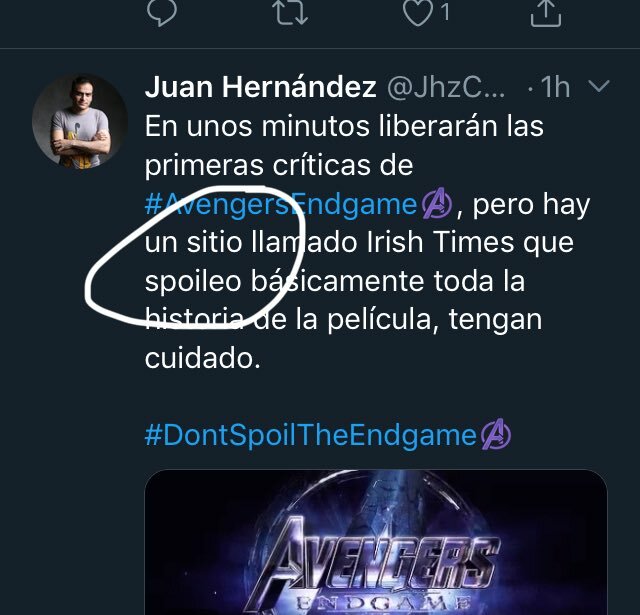 "wondered if we'd watched the same film"
I’m afraid I don’t speak Spanish. 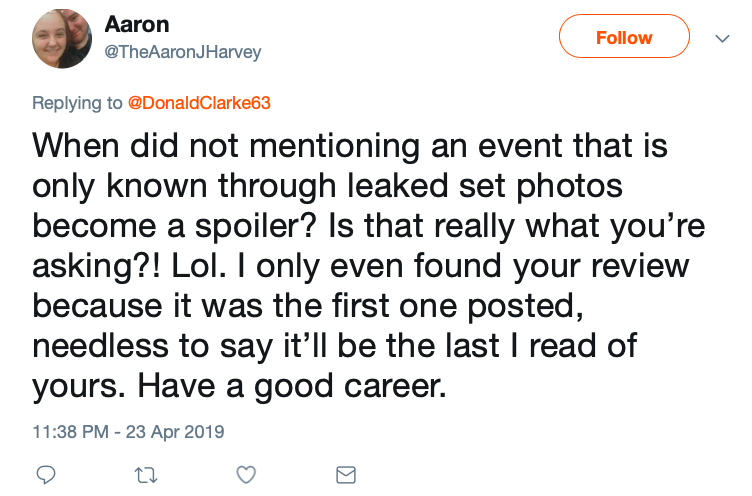 In case you were in any doubt, this is now what some people mean by a spoiler: "an event that is [hitherto] only known through leaked set photos". What? This is nuts. @culturalfatwa Yes, it's like after the Dreyfus Affair. We stand in the centre of the parade ground and the Credentials Commissioner rips the epaulette from our shoulders. 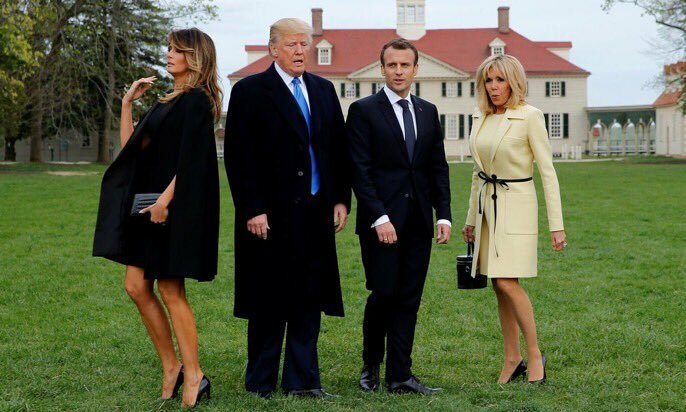 So apparently this is Trump impersonating "grovelling". 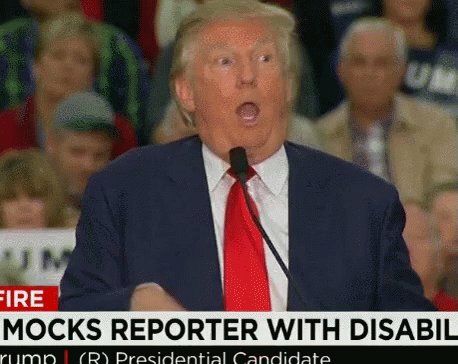 And he says Streep is an overrated actor? 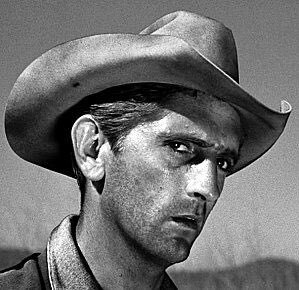 Harry Dean Stanton has died at 91. Served as a cook during the Battle of Okinawa. Great man. I'm going with: mainstream French comedy that made more money than Black Panther in its home territories while utterly baffling Anglophone audiences. Oh well. That repulsive Trump video did, at least, generate the best De Niro film in about 15 years. There’s so much that’s crap in the world right now. 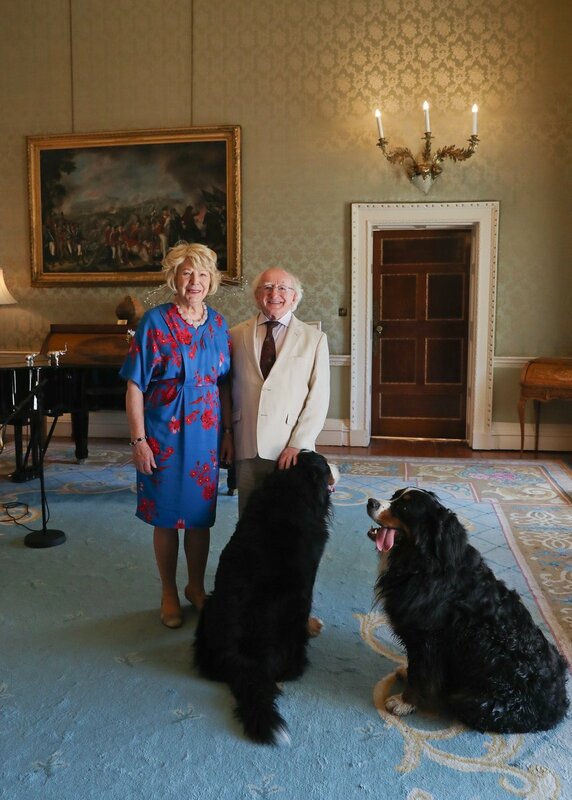 Celebrate the fact that we have a president whose official photos actually cheer the spirits. Just did a lovely phone interview with Isabelle Huppert. The PR person called time and we ended our chat. The phone then rings. It's Isabelle. She was enjoying the conversation so much she wants to talk for another 15 minutes or so. 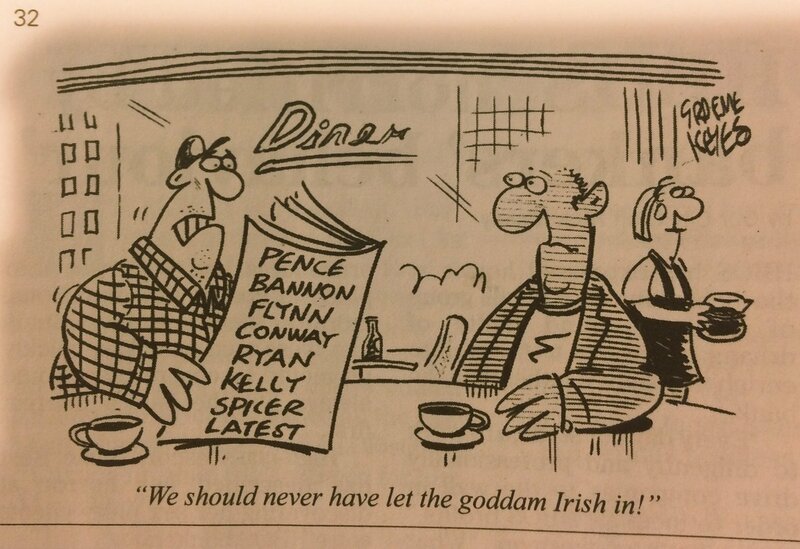 Nice cartoon in Private Eye. The exit poll on was the mo#RepealTheEighthst-read online story ever for the paper (and therefore probably the most-read since its inception in 1859). There's nothing that special about this country. Like everywhere else, it contains a substantial number of people who'd vote for a pig's head on a stick if someone nailed a few disobliging comments about minorities to its snout. Dum, dum, dee, dum. 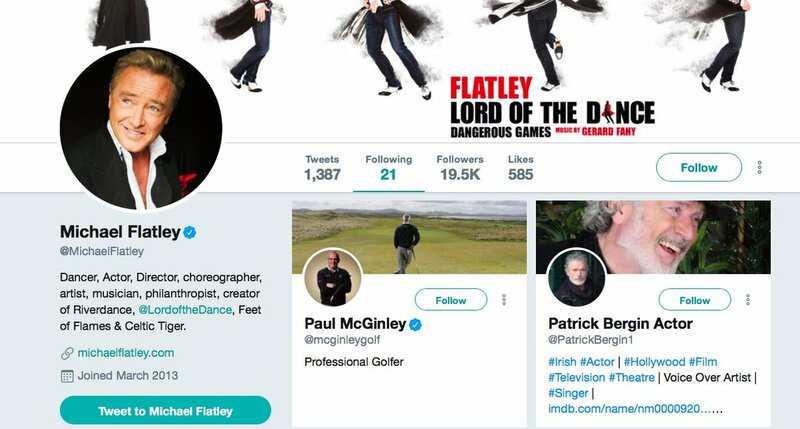 Who does (verified) Michael Flatley follow? Well, there's only 21 of them.